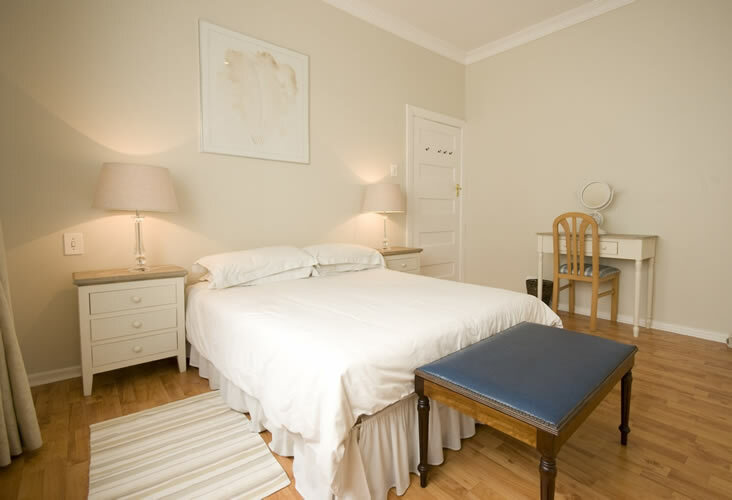 Two bedroom apartments are perfect for families and groups. 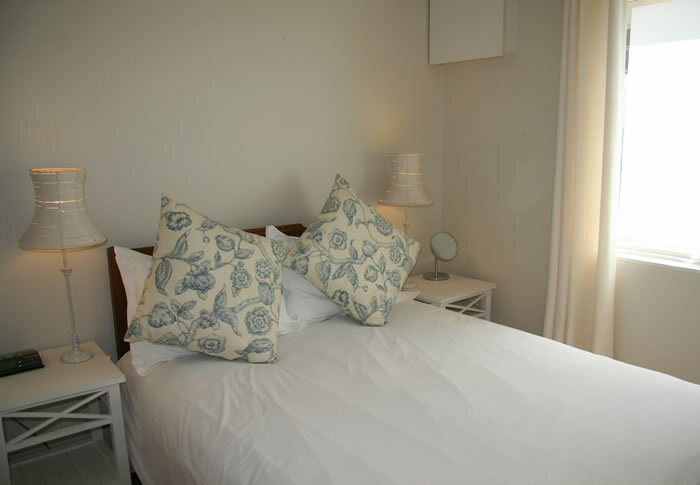 Apartments have fully equipped kitchens, DVD players & beautiful ocean views. 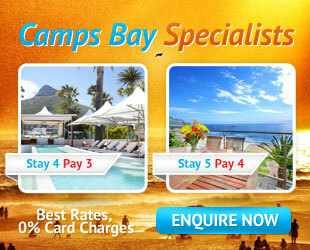 They are situated 30m from the Camps Bay Beach, cafes and restaurants. 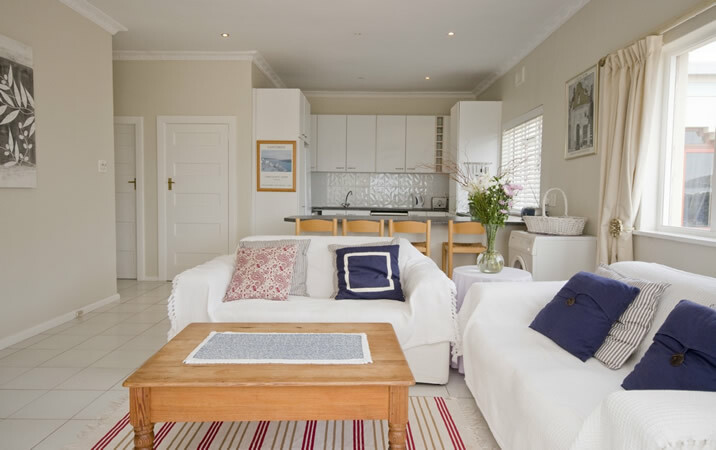 This delightful apartment is situated on the first floor. 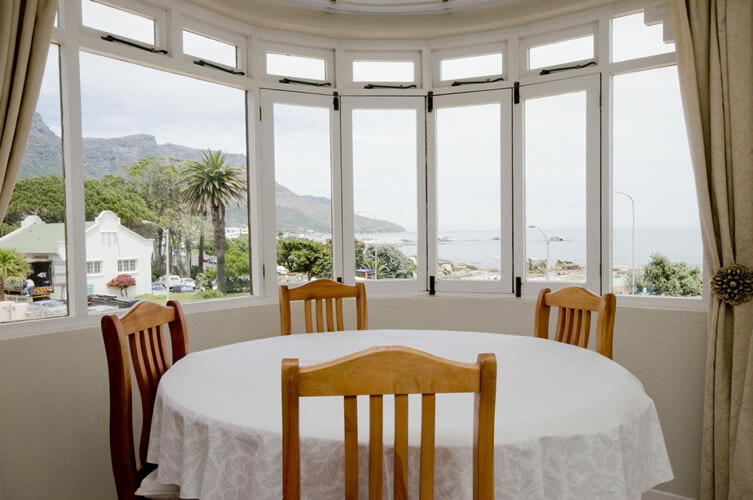 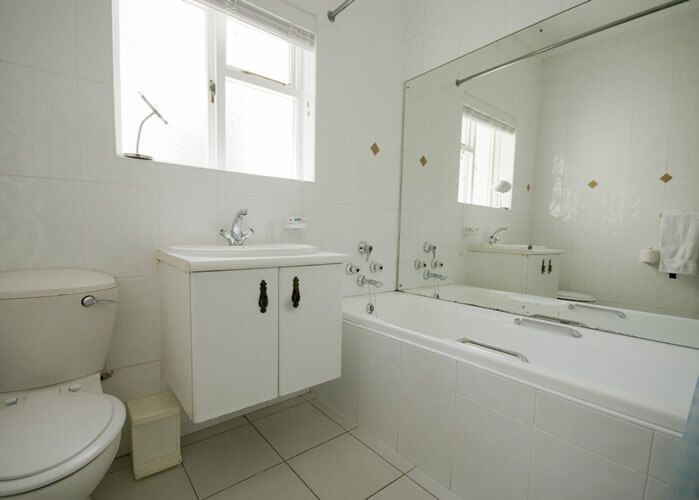 The apartment allows privacy and calm whilst being very close to the beach front entertainment hub of Camps Bay.